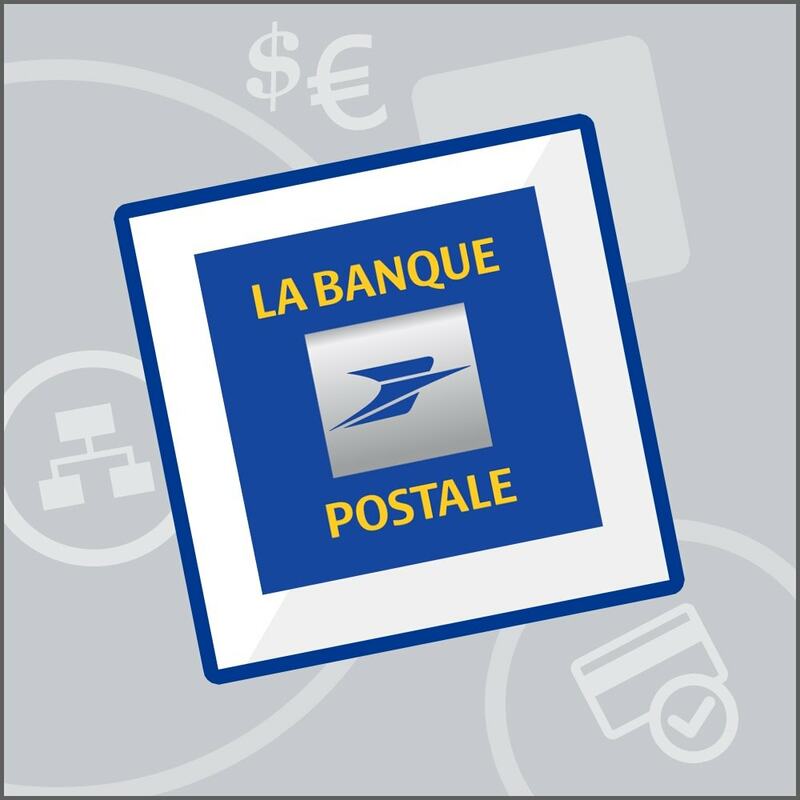 The bank Banque Postale offers efficient services and products for personal users and companies. The Atos SIPS payment solution, completely compatible with the bank Banque Postale, is the best payment method. 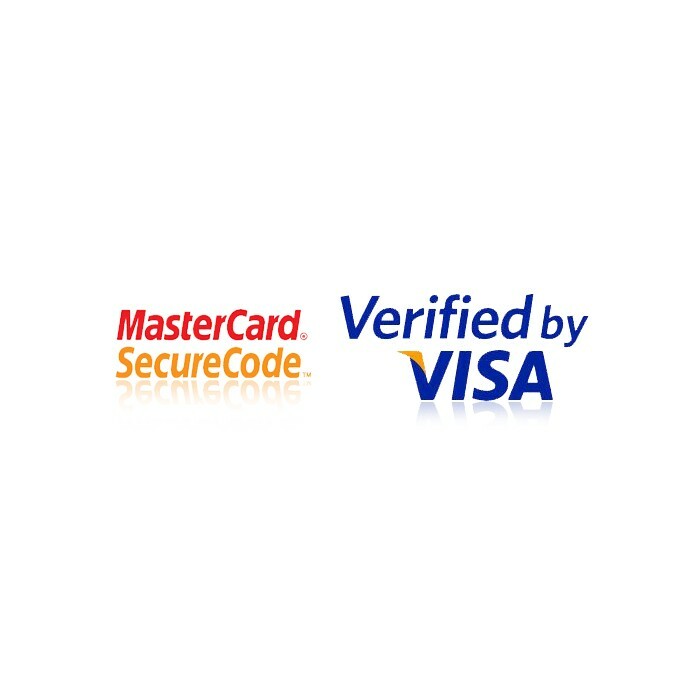 Nowadays, 80% of e-transactions are realized by credit card thanks to this system. 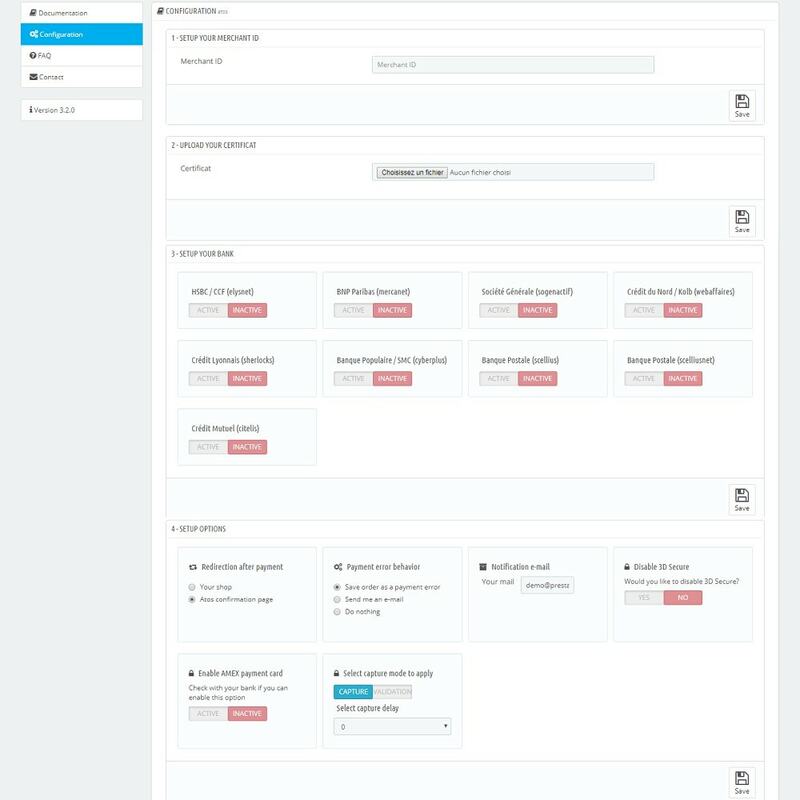 La Banque Postale has signed a Scellius security contract which allows you to obtain an identifier and a production certificate to configure this module. The use of this module requires the subscription of a Scellius paid contract with La Banque Postale. For more information, do not hesitate to contact your bank advisor. 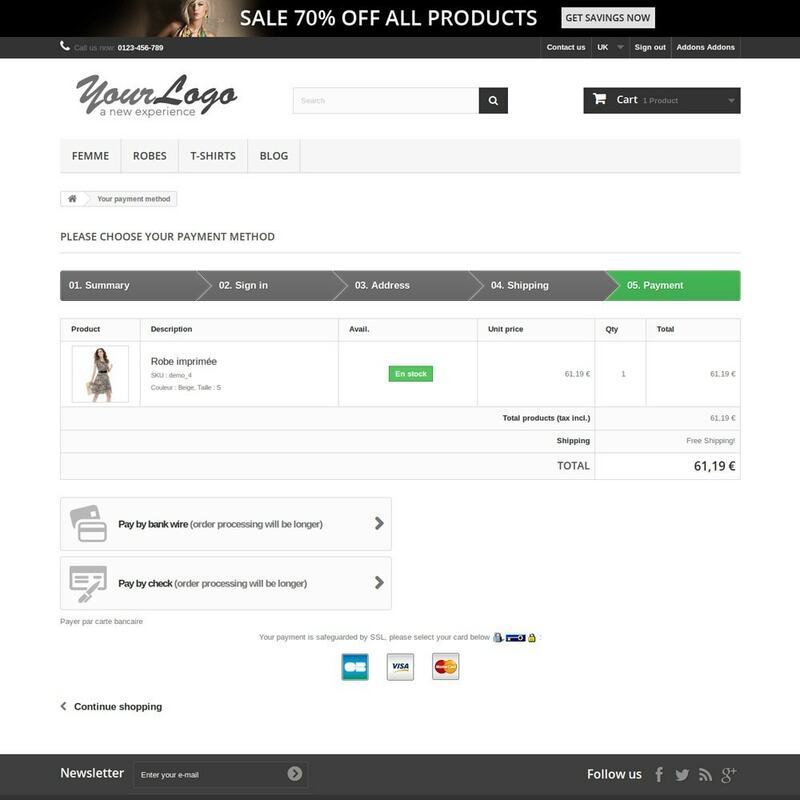 The module Banque Postale Atos SIPS for PrestaShop is a remote payment solution designed to provide a very high level of security (including 3D Secure) and to allow customers to use all of its functionalities with all distance-selling channels. 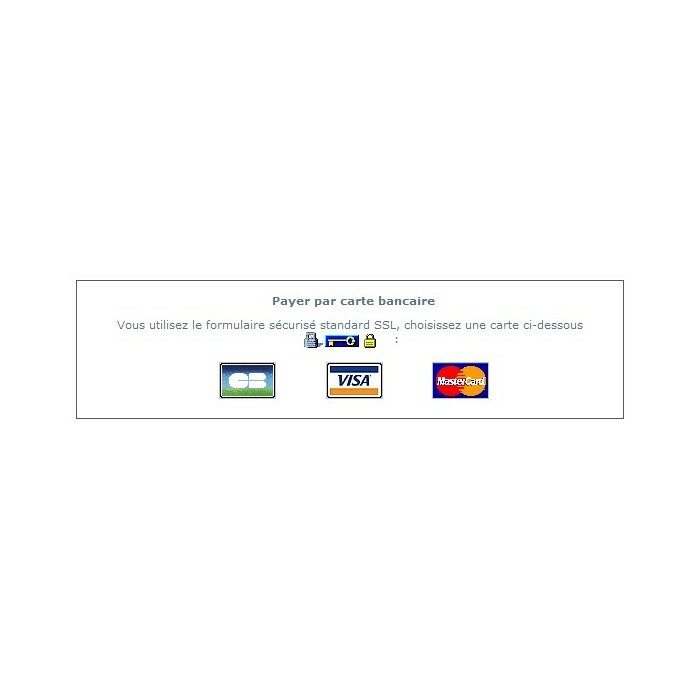 Thanks to the module Banque Postale Atos SIPS, you will be able to accept payments with these credit cards : Visa, Visa electron, Mastercard, Maestro/Switch, American Express, as well as Paylib payments.